Free Drinks at the NYAMA! Okay, now that I’ve caught you attention, I’ll give you the fine print. This coming Tuesday evening, 8/3, the New York American Marketing Association is having a social networking event at Pranna. That’s 79 Madison Avenue (near 28th Street). Details here. Or you can get the information here. And this was misleading because there’s only 1 free drink but there are plenty of hors d’oeuvres. So, to correct this misleading headline, I’ll buy your second drink for the first 3 people who are at Pranna and said they read this in the blog! It’s been a lot of fun working with the folks at Touchstone/Fireside books on their rebranding, including the publisher Stacy Creamer and associate publisher David Falk. During the process I learned a bit about printing and publishing that I had never heard before. 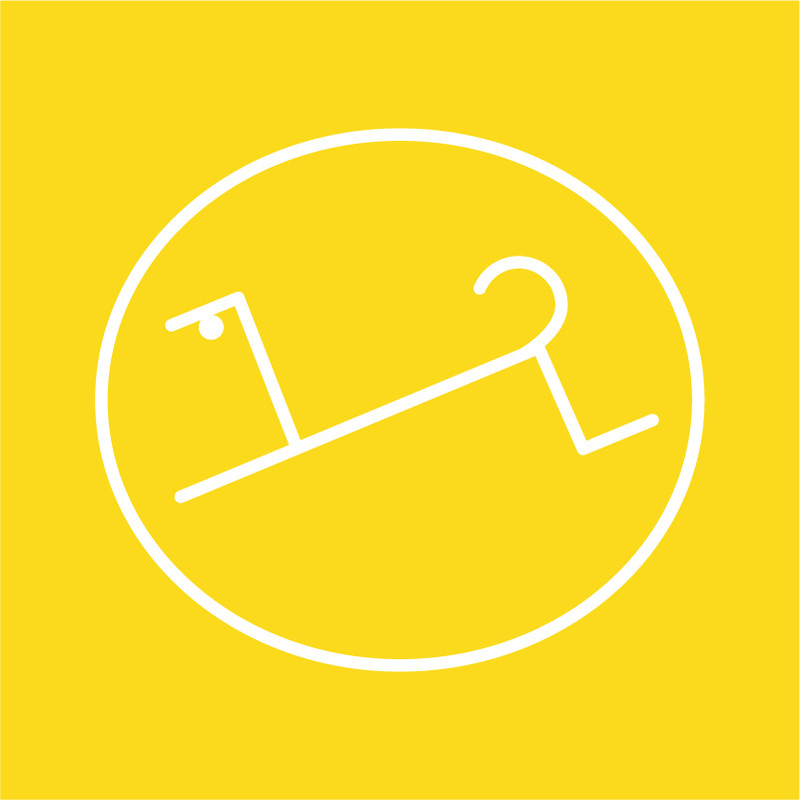 In publishing a logo is called a colophon. It’s history traces back to the times of private printers in 15th century Europe. Not surprisingly, it is also known as a printer’s mark. There is something talismanic about a book colophon. A symbol, a calling. Over the years I’ve spent a lot of time looking at those talismans on the spines of books. A by-product of a life surrounded by books — everything from working at a used book depot to working for J.D. Salinger’s literary agent, to my graduate degree in creative writing and my own fiction writing. Right or wrong, I judge a book not by its cover but by the colophon on the cover. The 3 fish of FSG. 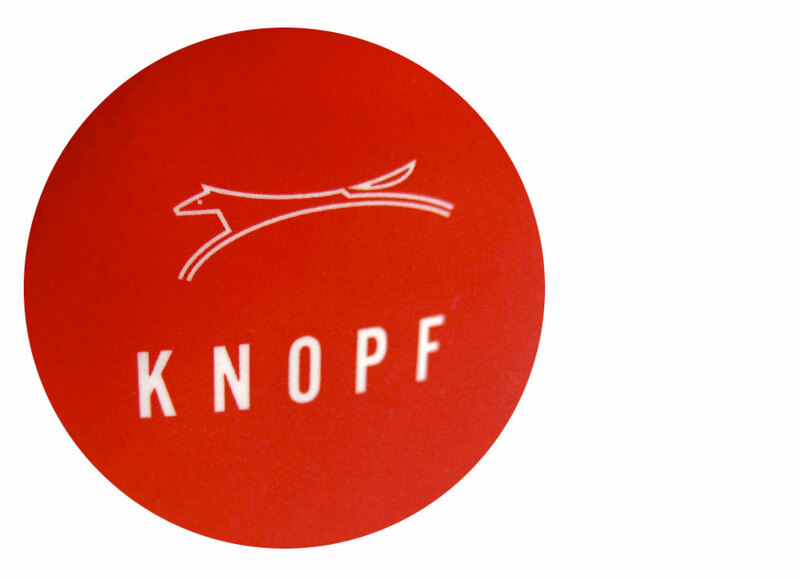 The borzoi dog of Alfred A. Knopf. And the Penguin. W.A. 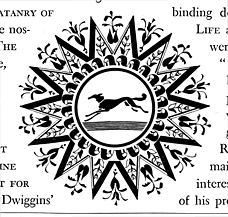 Dwiggins created many versions of the Knopf borzoi colophon. And a more recent one by Triboro Design. It is wonderful to trace how the colophons of Knopf have gone in so many directions and yet maintained their integrity and coherence. There’s something here at branding people can discover. Many of us in corporate identity and brand are sticklers about consistency, consistency, consistency in applying logos and designs. When a design like the London 2012 Olympics comes out, with multiple variations, it violates this sense of consistency. But Knopf beat everyone to this game years ago! You can read more about the history of the borzoi here. Did you know that Khalil Gibran created one of the borzoi colophons? In the early 1990s I was at a dinner in honor of Peter Smith. During his thanking the University for the honor, he explain that as a child he wanted to be a Penguin when he grew up. That desire to be a Penguin led him to became a writer and involved with the arts — he is Director Emeritus of Dartmouth’s Hopkins Center of the Arts and former Dean of Columbia’s School of the Arts. Ah, what a wonderful statement! When I grow up I want to be a Penguin! 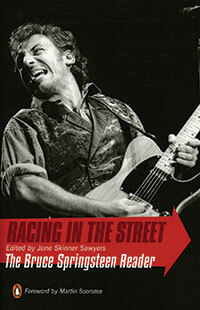 (Actually I am partially a Penguin, since they’ve included my writing in The Bruce Springsteen Reader). A couple of days ago Stacy Creamer, the publisher of Touchstone, unofficially introduced the new Touchstone colophon on Facebook. I’ll post it here when there’s a more official launch, along with some comments from Michael Thibodeau about where he drew his inspiration for the colophon. We’ll also put up something more official on our company website. I am expecting that the new colophon will be on millions and millions of book spines come this fall! No pressure, Stacy and David! During a few minutes of taxi time in Seoul, I was marveling at the way of the word. I probably have a slightly heightened sensitivity to names and words. I attribute it to being a writer and having studied this in graduate school. Or perhaps it is the other way around — that my sensitivity to words is what has drawn me to writing and also to branding. Of course I know that there are many Americanisms that are pretty darn funny to people elsewhere. I’ve certainly seen my share of gaffs in naming projects around the world. It just goes with the territory of global branding. What’s that saying about a rose by any other name? Candwich! The greatest thing since sliced bread! First there was sliced bread. Then there was beer in a can. 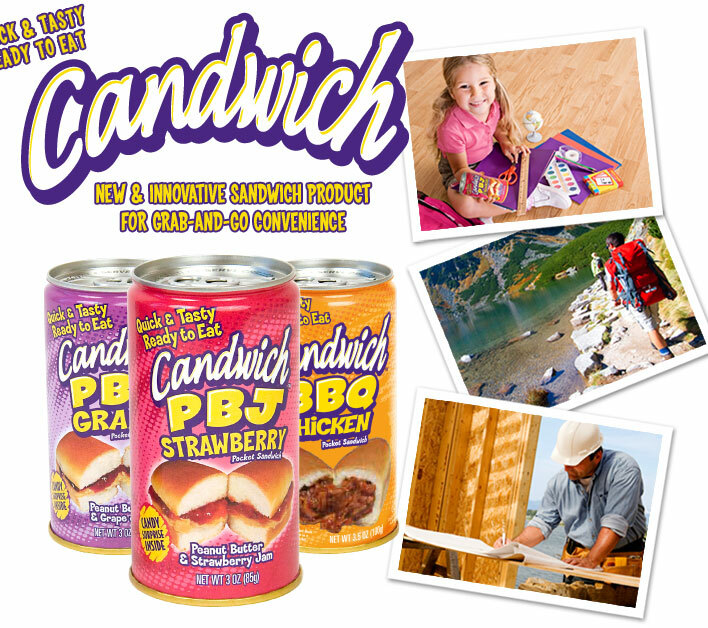 And now you can get a sandwich in a can! Candwich! Would you like chips with your Candwich? Just in case you missed the story, an investment group in Utah raised $145 million to invest in commercial real estate. But it seems like the fund manager got distracted by the glory of the Candwich. The 401(K) money was lost and the lawsuits are filing. It makes reading The New York Times fun again. Inspired by this story, I propose creating a new investment vehicle call the 401(C) — with all of the money being invested in caned goods, materials and laughter. My first suggestion is that they offer a combo pack of Candiwch, Pringles and a beer. The perfect lunch with the long shelf-life. It reminded me that one of the major problems with case studies is that they are written about a specific moment at a specific point in time. 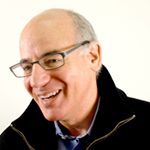 Often the solution that worked in the past cannot work in a very changed marketplace. Then I got back to procrastination. After all, it’s a big holiday weekend coming up! Time to head down to the Jersey Shore (the real one, not the TV one).